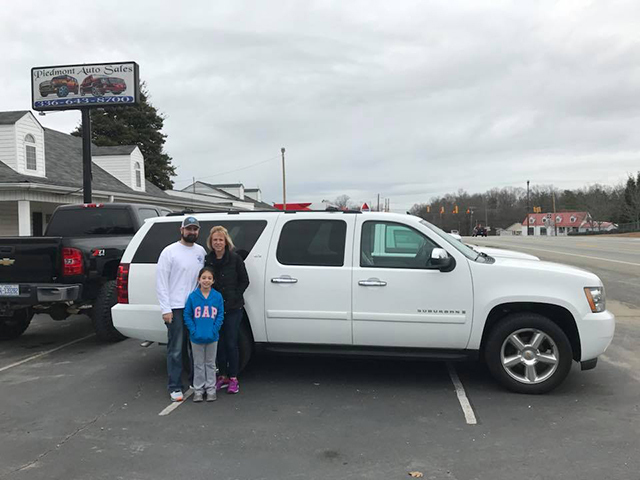 My friends bought this BEAUTIFUL Suburban from Piedmont Auto Sales. Been running great, staying sharp, and was a good deal to boot! Check out this locally owner and family-friendly car dealership today. Great family owned dealer to buy from! They always look after me and my family. 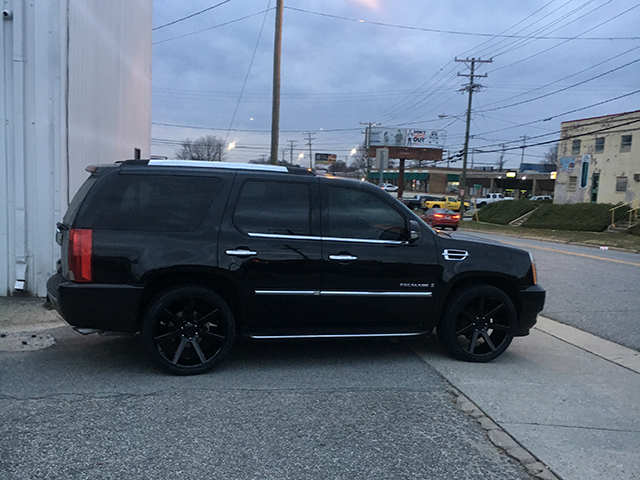 Thanks again love my new SUV! 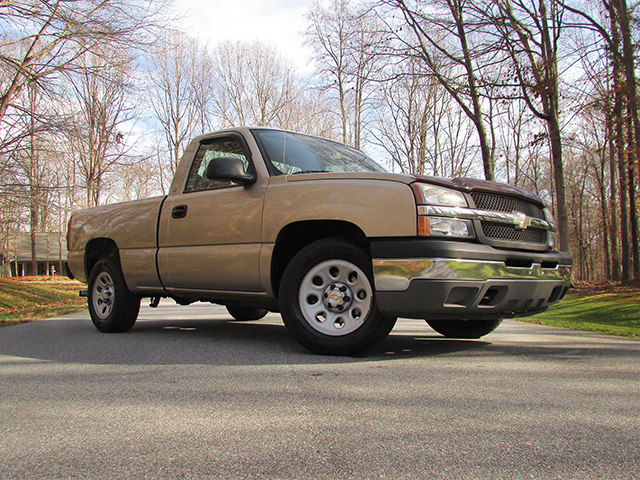 Piedmont Auto Sale's a great place to buy your next Car or Truck. Most Car dealer's do it for the money and there done, but not at Piedmont Auto Sale's.They care about your safety, independence and help maintaining care of the Car. 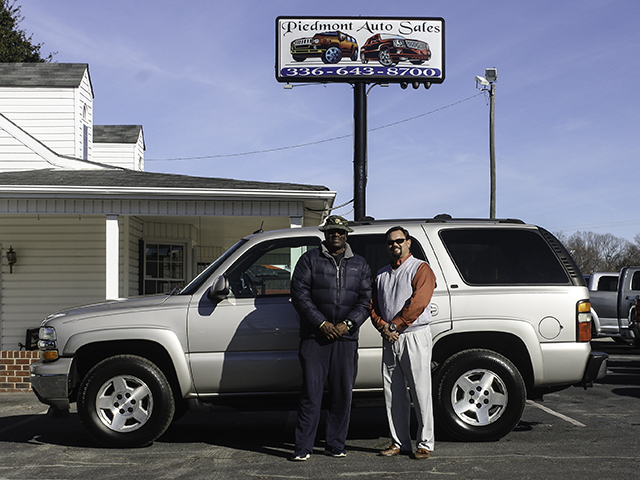 I'm on disability and they treated me good as a person not a bank.If your wanting a Dependable car for your Son or Daughter: GO to Piedmont Auto Sales in Stokesdale, NC. 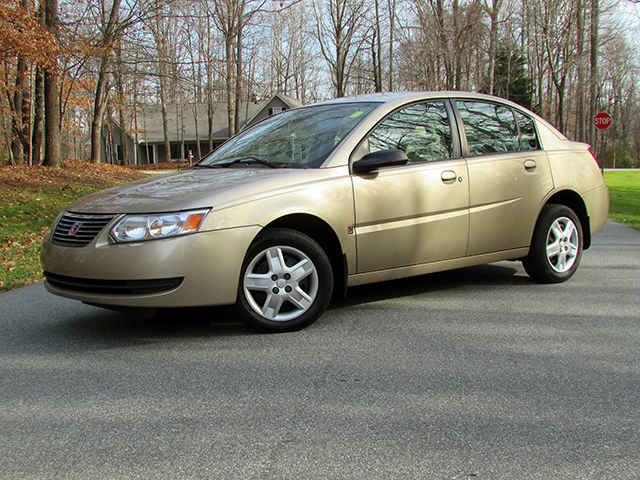 Bought a nice little Saturn Ion - even though one of the windows didn't work! But they let us know upfront, fixed it in a timely manner, and are very satisfied. This is the 2nd car I've bought from these people. Will definitely come back and buy again and totally recommend these guys!!! I'll have to say that these guys were the most honest group of people I've ever did business with. Brandon was there to answer any question I had which was a lot but he answered everyone and informed me of everything with the car and how it works.